This guide is designed to help those who either are new to two-way radio systems, or are looking to upgrade your existing two way radio system. First of all lets look at some of the common terminology that you will come across, when researching two way radio in 2019. Digital and Analogue refer to the way the two way radio transmits and recieves the radio signal. Analogue is the older of the two technologies, it and tends to be cheaper to purchase an analogue two way radio, than a digital one. 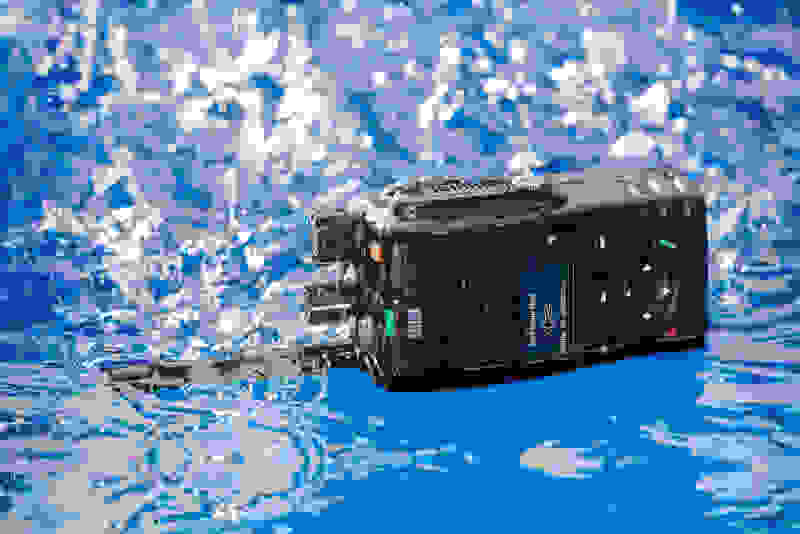 However in recent years the price of digital radios has dropped, and some manufacturers have actually stopped making analogue two way radio equipment. 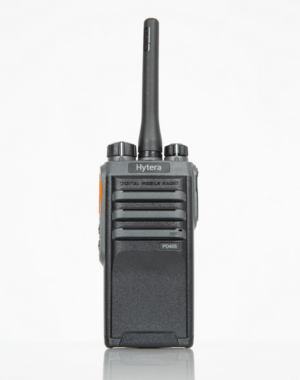 In 2019 we would normally recommend our clients go for a digital two way radio system. VHF and UHF refer to the radio frequency band, that the radio equipment operates on. VHF is short for Very High Frequency, whilst UHF is short for Ultra High Frequency. One is not better than the other, and the best choice is dependent on the environment in which the radio will be used. For example VHF tends to give better distance coverage in open country, and UHF is normally better suited to multi storey buildings. Yesway Ltd is happy to offer free advice, and also carry out site surveys to design the best system possible, for your businesses individual requirements. DME and dPMR are rival digital standards. Tamworth manufacturing business approached Yesway, seeking to improve their factory communications system. The Tamworth factory already had an aging analogue license free PMR446 radio system, but there were coverage issues. Yesway travelled to the clients Tamworth site, and carried out a full equipment inspection, and comprehensive site radio range coverage survey. The clients manufacturing premises are spread across two separate sites, with a road between them. This combined with the fact that the buildings were largely metal structures (which radio waves don’t like), presented am exciting challenge for our Yesway communication experts. Of course being Yesway, we were up for the challenge, and tested a couple solutions, until we succeeded in providing full radio coverage across the sites. Our solution involved using the latest DMR digital radios from Entel. Unlike many handheld two way radio manufacturers antennas, the Entel antennas need to be cut to the resonant frequency. This ensures that the maximum signal power is leaving the antenna. 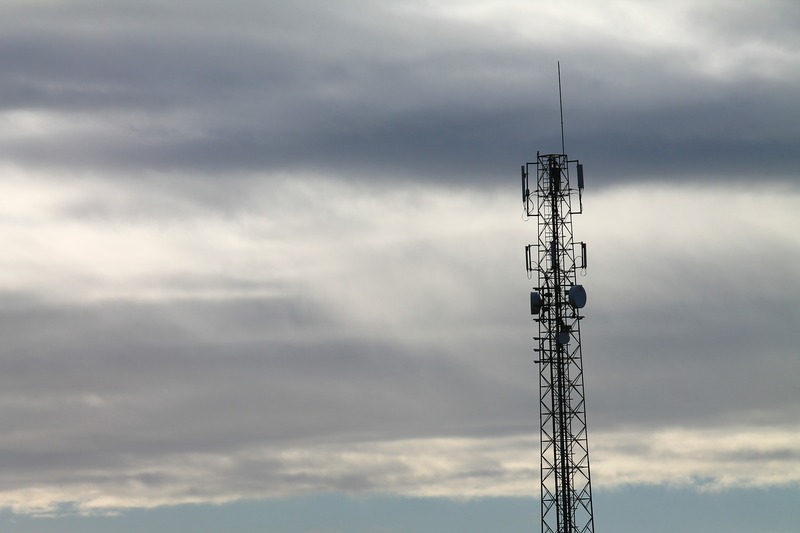 Using radios with antennas cut to the resonant frequency, allowed us to achieve full site coverage, without the need of an expensive additional repeater. We improved safety and production efficiency for the client, and the client is delighted. Pouring water on an Induction Motor may stop it working, due to the lowering of the insulation resistance of the internal motor coil windings. The coil windings are located inside the metal case of the induction motor, and are what generates a magnetic field, which makes the motor turn. This article will focus on what are known as ‘three phase’ Induction Motors, which have three sets of coil windings inside the motor. The internal motor windings are wound together in a component known as a ‘Stator’. Each winding is electrically separated by an insulation layer on the copper wire that makes up a stator winding. Therefore there should be a high level of electrical resistance between each of the three coils. This ‘Insulation Resistance’ is typically above 2 Mega Ohms in a correctly operating Induction Motor, however for marine Induction motors 0.5 Mega Ohms is the stated (Solas) minimum. If the coil windings become wet, then the insulation resistance would drop to a low level, which would prevent the motor from operating, due to a short circuit between the coil windings. 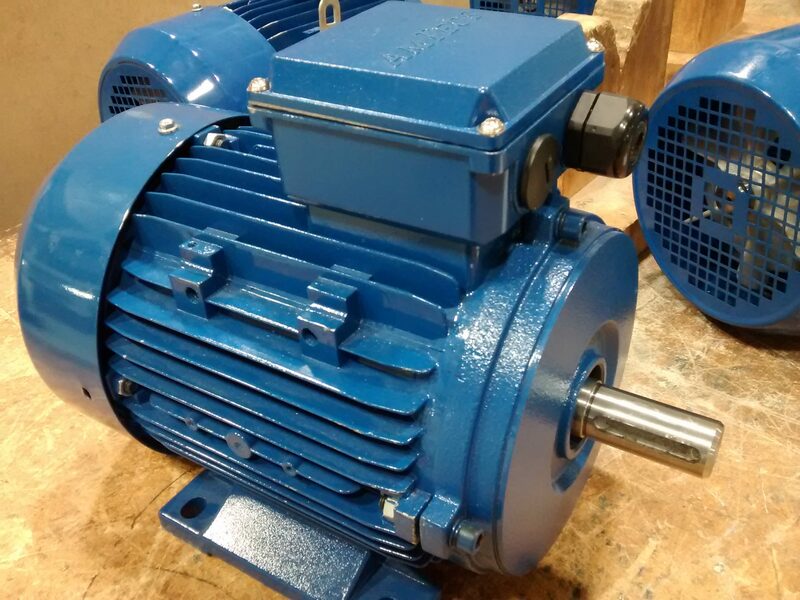 The good news is that induction motors can usually be dried out, and therefore returned to having a high insulation resistance between the Stator coils. It is of course vital that the motor is disconnected from the electricity supply, and that only a qualified person carries out the work. On land based industrial installations a damp or wet Induction Motor, should trip the safety circuit breakers (RCD), and isolate the supply. This is because on land, the priority is to safeguard the safety of people and livestock. On board ships and Super-yachts however, the priority is to maintain the ships important systems, such as Steering gear. Therefore ships electrical systems are designed to tolerate a single earth fault, without shutting down the whole circuit. A wet Induction Motor would cause an earth fault to be detected by the ships ‘fault panel’, but not trip the whole circuit. Yesway has experience of working on Marine Induction motors, and years of related experience. Radio communications technology can be used to monitor the condition of induction motors. Sensors can be attached or even integrated into induction motors, to monitor motor conditions. The New Radio from Entel, could be the perfect Superyacht Radio. Expecting the best from all areas of life is something that owners of Super-yachts expect, and demand. This not only encompasses yacht decor and culinary standards, but also the more subtle things too. There are literally thousands of radio communications suppliers globally, from a ‘one man band’, to large corporate suppliers. Most of these companies are unfortunately not experienced in the Marine & yachting Industry. A few years ago we had an unusual phone call from a man who was calling from a vessel located off the eastern coast of the UK. The man in question worked for a company subcontracted to lay the service cables for the newly installed offshore wind farms, off the Lincolnshire coast. He wanted a quote for 30 brand new Motorola radios, to replace the Icom radios that the company had bought six months before. Our initial thought was that the Icom radios were low end models, that did not have adequate IP (Ingress protection) ratings, to cope with the salty marine atmosphere. The client was requesting a quote for the Motorola CP040 handheld radio. Whilst the CP040 was a good radio at the time, we tried to suggest to the customer that the radio would not be the best option for a salty atmosphere, due to its fairly low IP rating. The customer however had a budget to stick to of around £6000, so that was what he thought he wanted. To cut a long story short, we went up to the ship which had docked at the Port of Sunderland, and realised that their existing Icom radios were perfectly good, but not correctly set up. The issue was that the company had bought the radios from a large marine industrial supplier, thinking they were getting the best price. Whilst initially they saved money on the purchase price (possibly), the radios were not programmed and set up, to operate on the appropriate marine radio frequencies, for dockside operations. The radios were actually on the Ham (Amateur) radio repeater output frequency, for a repeater near Blackburn in North West England (very illegal). They were also badly set up, and we were surprised they were being able to communicate with each other at all. After we were authorised to carry out the reprogramming of the radios at 4.30 Pm the following day, we immediately drove up from Lincoln to the Port of Sunderland, to carry out the work.. The work had to be completed by midnight, before the ship left port, and was successfully completed, saving the customer over £5000 compared to buying new radios. They were very pleased. Digital radios have largely replaced the older Analogue technologies in two-way radio, and the price is now similar. The traditional names you may be familiar with in Superyacht two-way radio communications, are manufacturers such as Motorola, Icom & Hytera. The Entel brand has however been active in marine communications for many years, and the equipment is designed in the UK. Their latest compact radio, is the DX400 series, which largely replaces the old Analogue HX series. The DX Series has been initially launched as a UHF (Ultra High frequency) band version, with a VHF (Very High Frequency) version arriving soon. The main advantage for Superyacht two-way radio communications is the IP68 Ingress Protection rating of the radios. What that means is that the radios can be dropped into shallow water, with no ill effect. It also means that sea spray and salty atmospheres, will not corrode the internal circuit boards, which we have seen happen with radios with less IP rating. With safety features such as Man Down available, the Entel DX series can be tailored to your particular requirements. Antibes Superyacht Radio Suppliers – Yesway Communications. We are able to supply all the two-way radio needs of Superyacht owners based in Antibes, and the wider French Riveira. Our director is a former lecturer at South Shields Marine School, whose first job aged 17 (he’s now 48), was building and testing yacht power supply systems. He moved to the radio communications industry as a repair & installation engineer, aged 19. Our company’s skillset therefore is unrivalled in the Marine radio communications industry, as we have both experience of training ETOs, and working on marine systems. And also both vocational and degree level qualifications in terrestrial and satellite communications. We even have the MCA AEC (approved engine course) qualification. 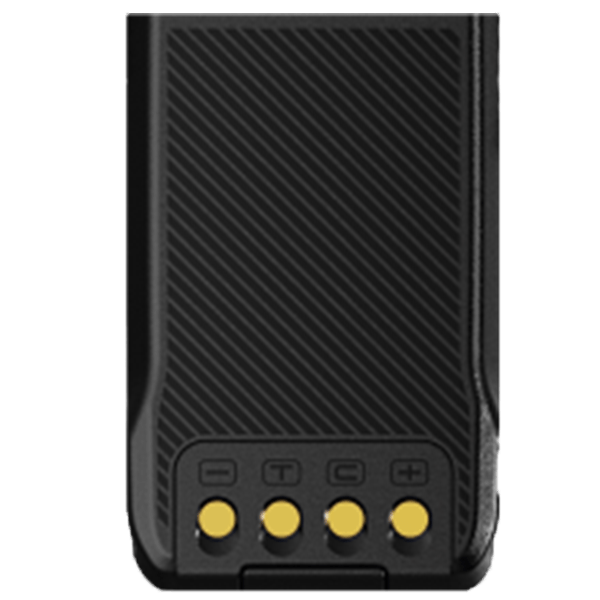 There are many ‘tier 1’ manufacturers in the two-way radio industry to chose from. Therefore it is fantastic when you find a capable company to advise you. Our Recommendations for Superyachts are Motorola, Entel and Hytera. These three manufacturers of two-way radio equipment offer everything a Super yacht user could need. For example, the Entel DN series handheld radio offers industry leading IP68 level protection against water and particle ingress. Having a high IP rating is important for use in an outdoor marine environment, and would be ideal for use by Deckhands or support vessels. On the other hand, a Stewardess and other ‘front of house’ crew, needs a very discrete device. For this we recommend a couple of the digital Hytera models, that offer discrete communications, and look stylish. Entel Intrinsically Safe Radios which fulfill the new Solas Firefighting regulatory requirements. High quality Hytera Digital communications for your Superyacht Crew. Years of experience in radio and electrical systems, including the founder being an ex lecturer at the world renowned South Shields Marine School. A customer in the Northern City of Hull, in the UK was having problems with his six-way multi charger, and told us it was ‘dodgy’. The issue was not a fault with the charger, but due to the contacts on both the battery and the charger battery contacts, becoming dirty. Over time the copper contacts on both the battery and the charger, which need to be clean, become dirty. This is particularly an issue in harsh industrial environments, and can be a cause of the radio charger appearing to have a fault, when the radio is placed into it to charge. A tip is to regularly clean both the copper contacts at the base of the rechargeable battery (on the back of the radio), and also lightly clean the spring contacts on the charger. Ensure that the charger is switched off and disconnected from the mains power supply. Then using a soft pencil eraser (rubber), gently rub the copper contacts to clean them. This will help make electrical contact between the charger and the radio battery. Why have the connections become dirty? Air contaminants such as industrial dust, or corrosive atmospheres such as the marine industry, cause a build up of dirt or corrosion on the electrical contacts. To prevent the inconvenience of your radios suffering this charging fault, regular cleaning and inspection of the battery and charger contacts is advised by Yesway. For light manufacturing environments, once a month will normally be sufficient. For heavy industrial and marine offshore environments, a weekly check and a quick clean is advised. These changes will affect users and customers of our business from 25 May 2018 onwards. Want to read the full policy? Check it out here. Transparency: We’ve provided additional detail about the information we collect and how we use that information. We’ve also explained how you can exercise your personal data rights. We’re notifying all Yesway customers and previous contacts / subscribers about this important change. You received this email from us because you have previously been in touch with Yesway Ltd (t/a: Yesway communications). Please let us know how you would prefer us to contact you in the future. Thank you for reading yet another privacy email, and we hope to be of service again soon. Industrial Radio for light factory operations or Retail Environments. When choosing a hand-held two way radio for your factory, there are various factors to consider. If you operate a light manufacturing factory, such as a printing works, then the atmosphere will be fairly clean. For such situations, a radio such as the Hytera PD405 is ideal. 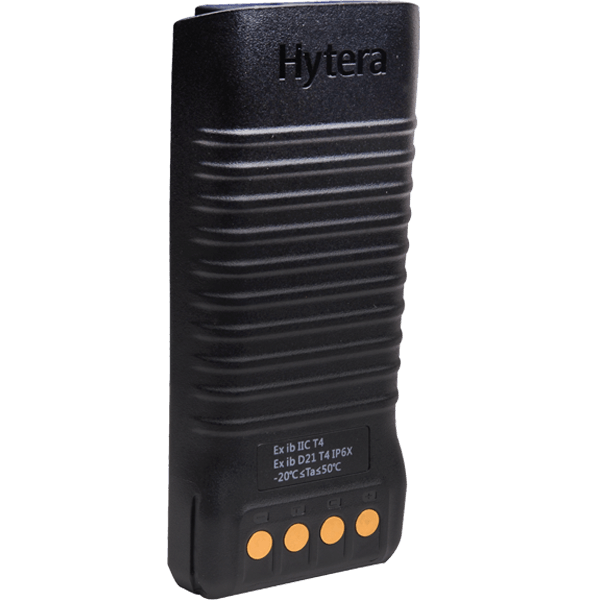 Robust and reliable, the Hytera PD405 handheld digital radio offers a simple communication solution, ideal for users operating in manufacturing, facilities management or education environments. DMR Digital technology ensures clear voice quality. If you are likely to be operating in more harsh factory environments, then we would recommend you let us advise you on the best options available. Typically for harsh environments such as wet conditions, you will want a radio with a high IP or Ingress Protection rating. 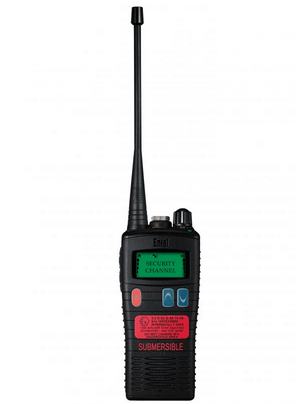 One such radio, which we would recommend is the Entel DN400, which is an IP68 rated handheld radio. * Up to 2M deep for 30 minutes. Another consideration, is are you likely to be operating in environments where there is a potentially explosive atmosphere. An example of such a location is the battery room of a ship, where potentially flammable gases are realeased while the ships batteries are being recharged. Environments where there is a potential risk of explosion, require intrinsically safe (ATEX) rated radios. Intrinsically safe radios have specially sealed cases and components, that prevent an electrical spark being created by the radio. The name 6LoWPAN comes from an acronym consisting of a combination of the IPv6 Internet Protocol and also Low-power Wireless Personal Area Networks (LoWPAN). 6lowpan is designed to allow the Internet Protocol to be wirelessly transmitted on small devices , which only have limited processing power. Suitable for low power devices, that are optimised for low power consumption.